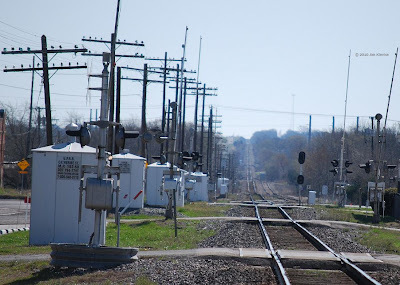 This is the rail road that runs through Terrell on the south side of Moore. Come out to Terrell on April 17th for the inaugural running of the Fountain 5K & walk. Details are here.